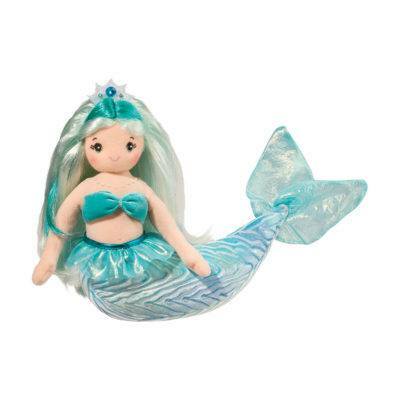 Let Celestia the fantasy Unicorn plush whisk you away to fairytale worlds where princesses live in beautiful castles and good always triumphs over evil! 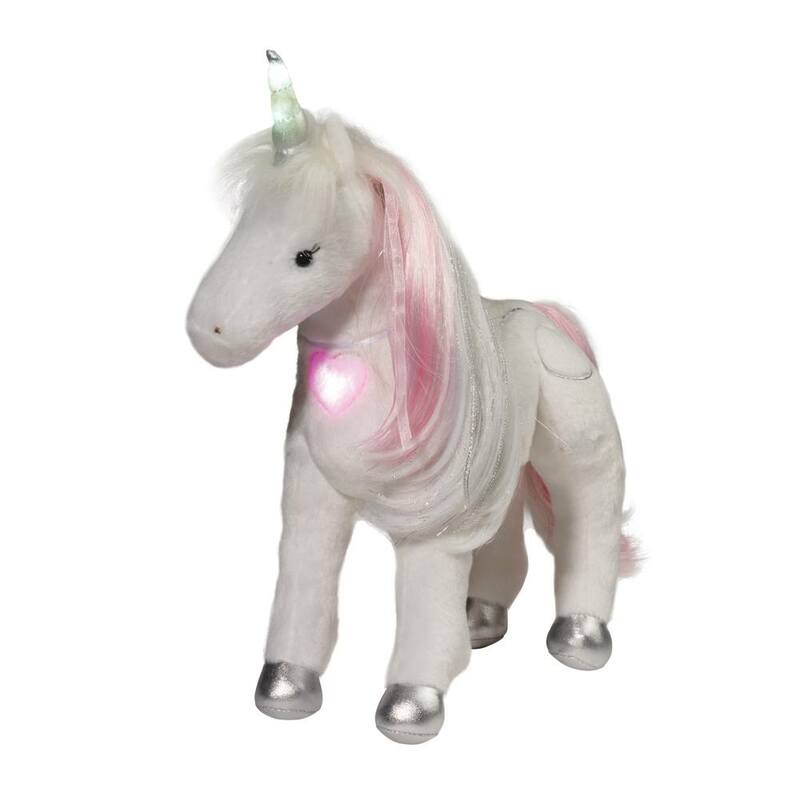 Pet her back to activate fantasy sounds and Celestia’s magical light up horn and heart and bring mythical kingdoms to life! 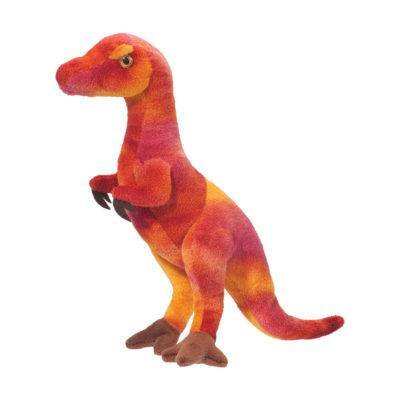 Designed to be the perfect companion for all your adventures, Celestia features an engaging pose that stands on its own. 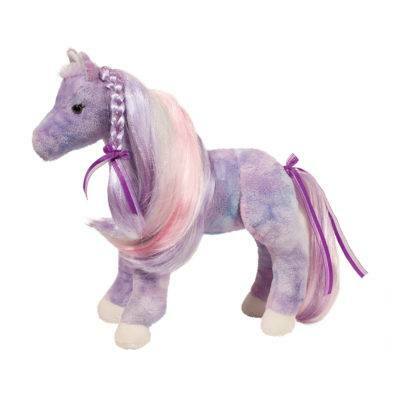 For additional fun, her long, brushable mane and tail contain pink highlights and metallic accents that compliment her silver unicorn horn and hooves. 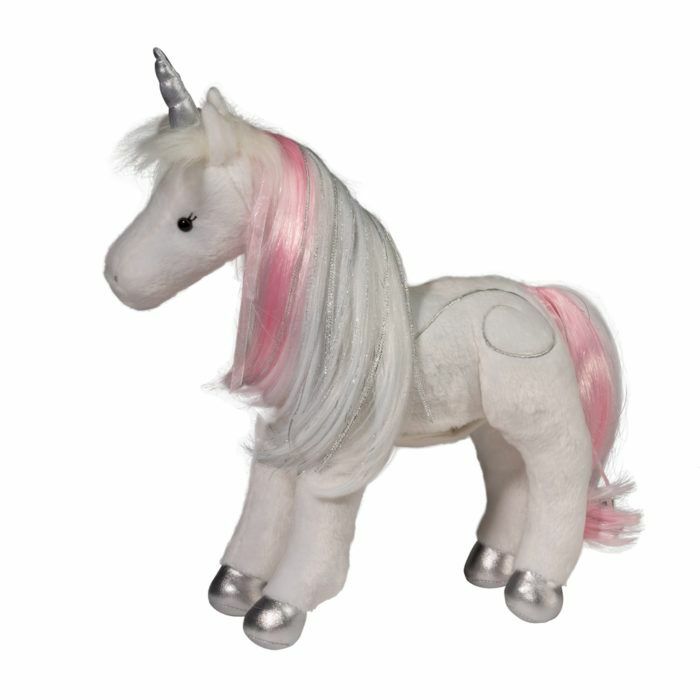 And when the day winds down and its time to curl up and rest, Celestia’s cuddly white plush body is soft and huggable. 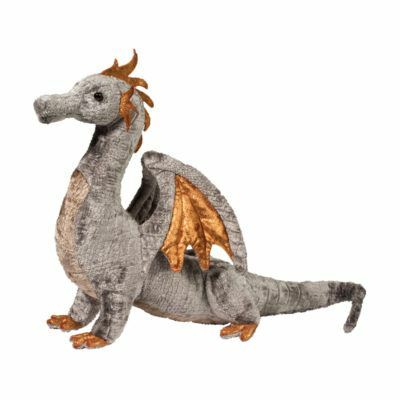 A captivating light and sound stuffed animal, Celestia is ready to stand by your side and fill your kingdom with light and fun!